The Moroccan school child is at the heart of everything we do. Your donation allows each child the right to be educated in a safe, comfortable environment. With three simple steps you can make a donation through our fiscal sponsor Breakthrough. All donations are tax deductible in the US. If you do not have a US bank account, you can easily make a bank transfer to our Moroccan bank account instead. For additional donation options, please contact us. You can also choose a custom amount. You will be linked to our fiscal sponsor in the US, Breakthrough. 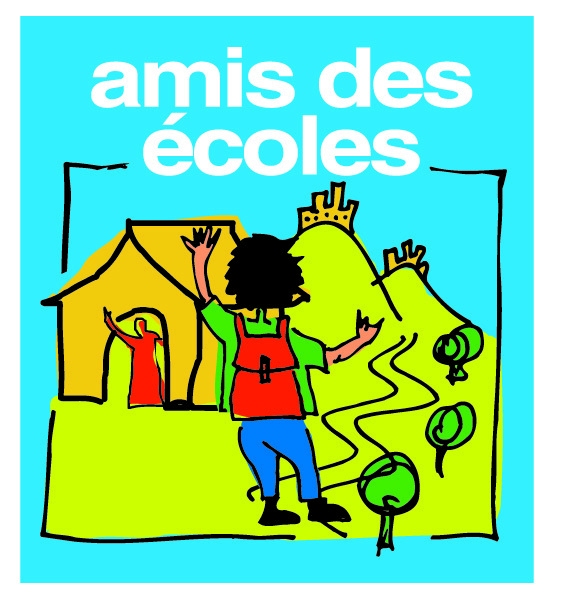 In the “Leave a Comment” section on Breakthrough’s donations page, please indicate that your donation is for “Amis des Ecoles”. 25 books – 1 book for each student in a primary school class. 1 ceiling fan to make learning more comfortable in 40+ C temperatures, common in our regions. Non-toxic paint for 1 classroom. Supplies for 1 student for an entire school year. Monthly salary for a pre-school teacher. 1 electric boiler to heat water in boarding schools. Weatherproof roofing for 1 classroom. Transportation of building materials from our corporate partner in Marrakech. 1 pump for 1 well, providing clean, accessible water for an entire community. If you would like to contribute on a regular basis you have the option to select “Recurring Gift” from the Breakthrough donation page. On the behalf of the children we thank you for your kind donation.